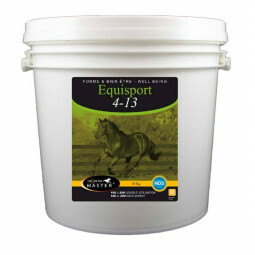 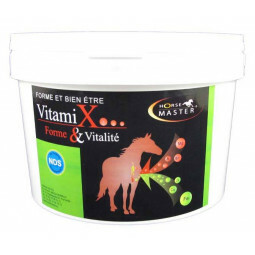 EQUILYTE Supplies the electrolytes active horses may lose in training or competition. EQUILYTE is a dietetic supplement used for electrolyte compensation in cases of heavy sweating. 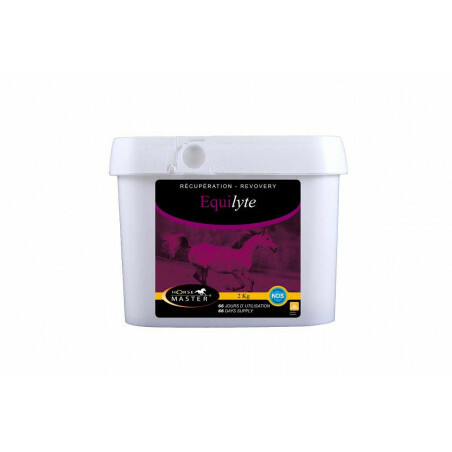 The formula of EQUILYTE is studied to provide electrolytes, carbohydrates, antioxydants, glycine (to optimize the absorption of the electrolytes) and glucose.